The Estonian movie about Stalinist tyranny, “Seltsimees Laps” (“The Little Comrade”), was crowned the best feature film at the UK Film Festival 2018 in London. 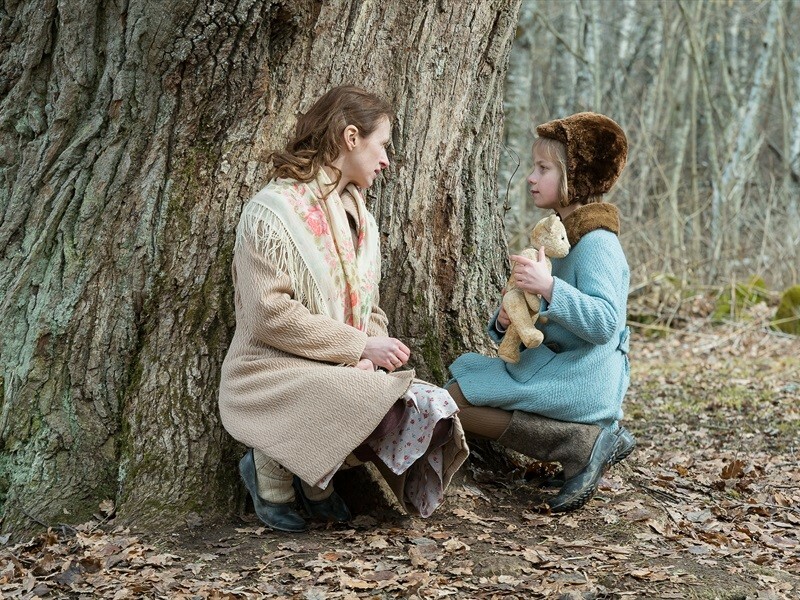 The movie is based on the autobiographical novel written by the renowned Estonian writer, Leelo Tungal, and tells the story of the six-year-old Leelo, whose mother was sent to a Soviet prison camp. Haunted by her mother’s last words telling her to be a good kid, Leelo vows to be on her best behaviour in the confusing grown-up world in the hope that it will bring her mother back. “The Little Comrade” is not just a film about the painful Soviet occupation and the cruel deportations ordered by Joseph Stalin that brutally broke many lives apart, but is also a tale about the preciousness of family, a haven where people help each other without judging. It is a story about loyalty to principles and feelings. The UK Film Festival, established in 2011 and screening in the heart of London, aims to champion great films but, in particular, is seeking work from those filmmakers who might not yet have had the chance for a prestigious public screening of their work. Cover: A screenshot from “The Little Comrade”.